885 CFM. 1.9 Amps. 69 Decibels. DIMENSIONS: 9 18 24 in. WEIGHT: 21 lbs. 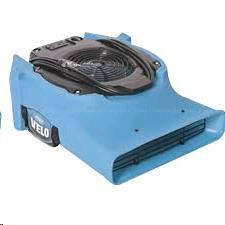 * Please call us for any questions on our air mover velo low profile rentals in Langley, also serving Clinton, Freeland, Greenbank, and Coupeville.